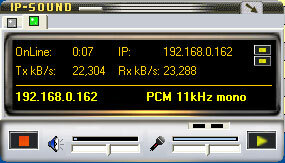 Today I’ve been able finally to make some new QSOs on the air after a short period of QRX. 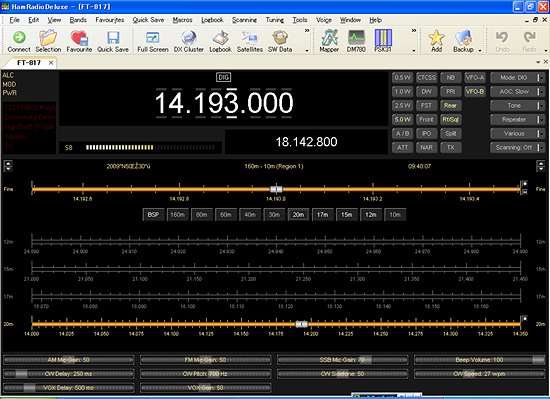 DL9KCE released a new version of his ICNIRPcalc software that allows you to calculate safety distances for many know amateur radio antennas with respect to ICNIRP limits. Calculations are done by considering many depending factors, like your Antenna characteristics, Band, Gain, Power Output, Coax Line, additional attenuation and many more. By variating any of these values a different Safety Distance is calculated. 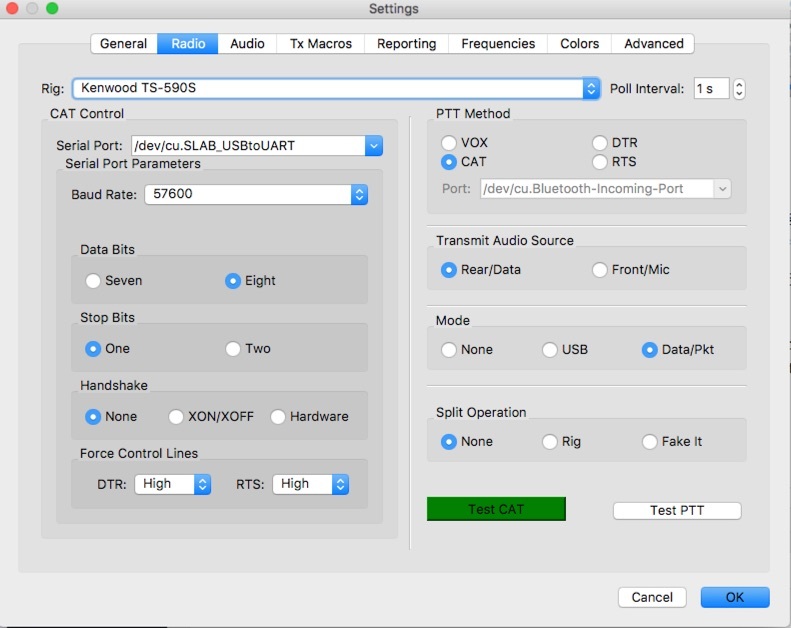 You can choose by many popular antennas, and I found even my GAP Titan DX antenna… but if you cant find it, you can always create your own antenna, from the File Menu you can choose “Construct your own antenna” and you will be able to put your custom values. 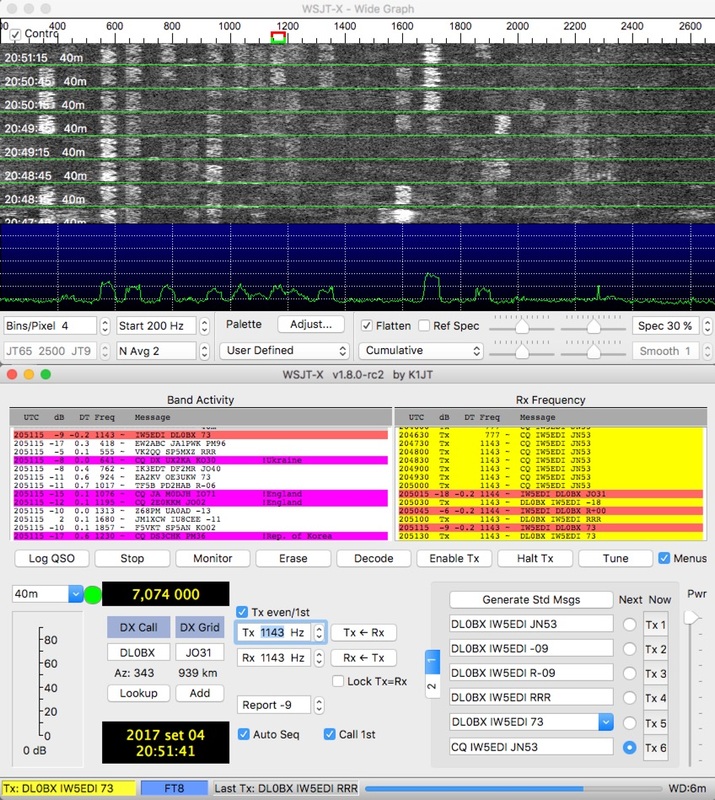 The software is free to use, and is based on a german version, that is much older but suited for German antenna safety regulation, that looks like to be very strict. I’ve enjoyed playing with varing Output Power, coax cable and band and noticing the changes in EIRP or Ant. Input power… very interesting. You can directly downoload the software from here or by visiting the IARU Page where the software is hosted under the EMC section. The ICNIRPcalc is a MS windows application of aprox 900Kb, I’ve tested under Windows XP (running on a virtual machine under my MacOS) and is Multilingual too, having an English German and French translated interface. Jacars2 is a free (as in beer) program designed to connect you to ACARSD servers around the world via the Internet. Jacars2 requires the Java runtime environment (JRE) and an internet connection. You are on your own for the connection, but get Java now. Provided you have the JRE installed, simply unzip Jacars2 and run Jacars2.exe. A discontinued copy of JACARS 2.0 ACARSD Client software can be donwloaded here.